Will the credit crunch make a difference to this year’s celebrations? 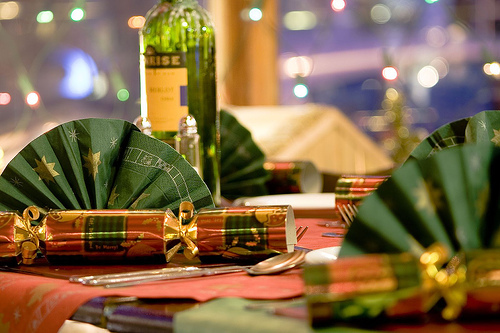 Or will canny caterers come up with the perfect Christmas menus to satisfy everyone? If industry pundits are to be believed, it’s going to be a tough Christmas period. 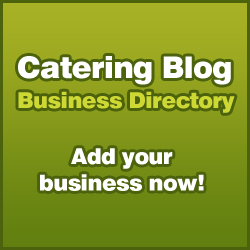 Consumers’ purse strings have been well and truly tightened because of the recession and caterers know it. Earlier this year Mintel underscored this message in its British Lifestyles report that stated 71% of consumers have cut down on spending. Bearing this in mind, it seems that more effort is being put into forming menus that are affordable and still represent the festiveness of the occasion. Turkey with all the trimmings and Christmas pud will still be a part of the offering but modern twists and alternatives are being considered that will hopefully keep diners happy and bring caterers profit. Many foodservice operators and suppliers are emphasising the fact that Christmas menus must be planned earlier to make sure they are both appealing and cost effective. Industry experts recommend making menus appeal to to as wide a customer base as possible from light and veggie options to meat choices, and to focus on opportunities outside of the Christmas lunch such as breakfast.